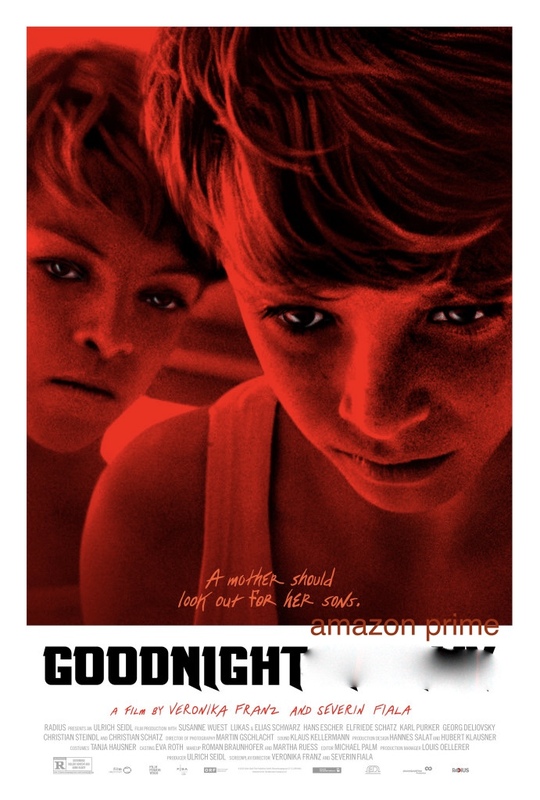 Don't purchase Amazon Prime in the middle of the night just because you see a good movie to watch. The company will automatically take a whole $107 out of your account thinking you want to be with them for a whole 12 months. If your money is often tight like most Americans, you'll freak out like I did. Then again, maybe I'm the only bored person in the middle of the night that makes mistakes like this. It was a mistake. I saw a movie that looked cool, realized it was a part of Prime, and I had used up my free month already. I cancelled before I could get charged a couple moths ago because nothing on it interested me then. However, this movie caught my attention and I decided to renew for a month. What I didn't know was this service is set up as a yearly plan, so I was caught off guard with over $100 was taken from my bank account right away. What happened next was worst. I tried to fix it on my own. The online site gave an option to cancel the yearly subscription and get my money back. I did that and then signed up for a month only. For some reason instead of sending me a reimbursement notice, my account was charged again. This time it was only $9.99 but at that point they had taken $117 out of my account instead of reimbursing me. Stupid Amazon also had the nerve to put up a message saying I'd be charged another $21 at the end of the month for cancelling. What??? This is when I went to Twitter to express my anger. I ranted hard until I remembered someone I was following had an Amazon Prime account. I asked her and she told me to call customer service. Why is customer service not easily accessible on the site? I had to go to google to find the number. In the next few days I should be getting my money deposited back into my account, but I'm frustrated. I just had to be tempted by that movie. Hulu and Netflix are honestly good enough and they have good money plans. P.S. I didn't watch the movie. 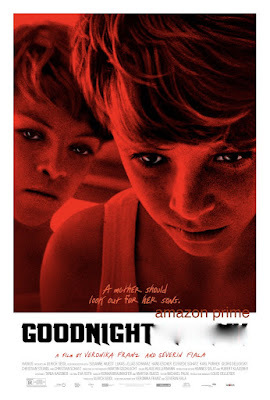 It's called Goodnight Mommy. The cover looked good, but it wasn't even in English. Don't laugh.